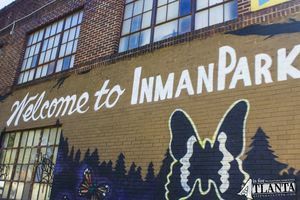 If you’re looking for walkability, green space and unparalleled access to major commuting pathways, an Inman Park condominium are is an intown dream. The neighborhood has transformed from a bustling industrial community to the hotbed of Atlanta’s most innovative metro living experience. 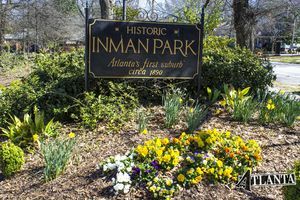 New attractions to the area have keep Inman Park in the highest demand of any Atlanta homes. With direct access to the Beltline, Krog Street Market, historical landmarks, and the Edgewood district, there has never been a better time to call the neighborhood home. Conveniently, commuting from the homes to downtown Atlanta and midtown Atlanta is also a breeze- either a few minutes driving or a short trip on the nearby MARTA line. Also, a stroll away sits Little Five Points, Atlanta’s take on New York’s East Village, full of fun and flavor, as well as music, comedy, and colorful people. For those looking for more familiar stores sits the Edgewood retail district. There is both access to recreation and nature as well as all of the novelty of an exciting and progressive city.